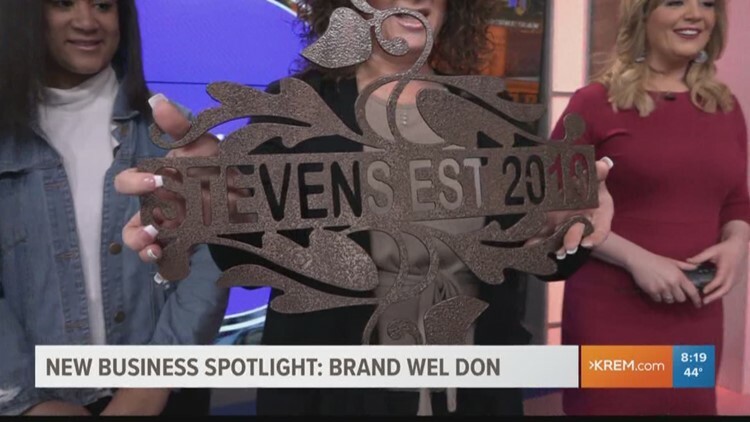 Brandon and Melissa Johnson and daughter Anamarie show KREM's Brittany Bailey and Jen York the beautiful metalwork that makes Brand Wel Don a unique new business in the Inland Northwest. 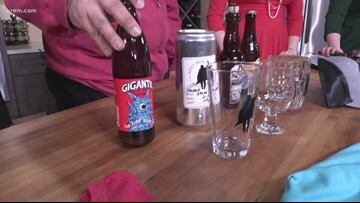 KREM's Kierra Elfalan meets with Chad White, owner of downtown Spokane's hottest new restaurant, High Tide Lobster Bar. 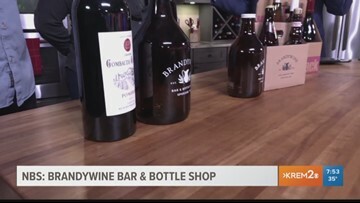 Caitlin Richardson and John McCormack from Brandywine Bar & Bottle Shop give KREM's Taylor Viydo and Evan Noorani a look at their new business. 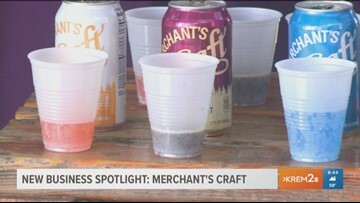 Bill and Danielle Reeve stopped by our studio to chat with KREM's Brittany Bailey and Jen York about their new bar in the Indian Trail neighborhood. 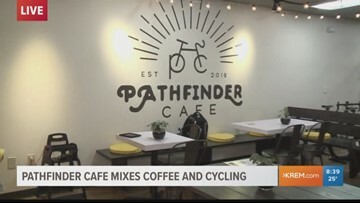 KREM's Kierra Elfalan give us a look inside Pathfinder Cafe, the new restaurant on Spokane's South Hill. 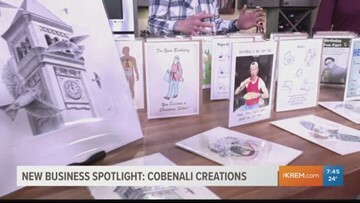 KREM's Brittany Bailey chats with local artist Colin Hayes with Cobenali Creations about his new line of greeting cards. 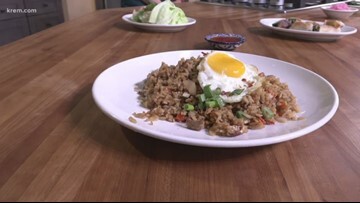 Jeannie Choi, from D'Bali Asian Bistro in Airway Heights, shows KREM's Brittany Bailey some of the new restaurant's signature dishes. 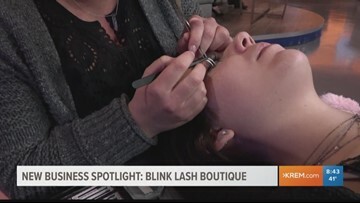 KREM's Brittany Bailey chats with Janelle Koch, Co-owner of Blink Lash Boutique in Spokane, Washington. 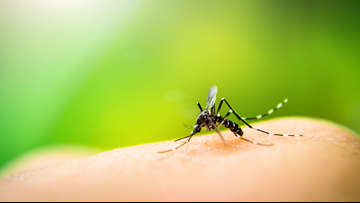 Mosquitoes and black flies are usually out during dawn and dusk. 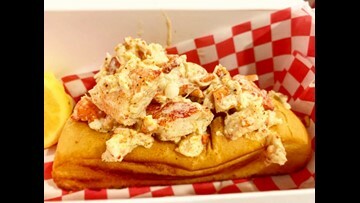 If you do not protect yourself, a bug bite could lead to a more serious problem.